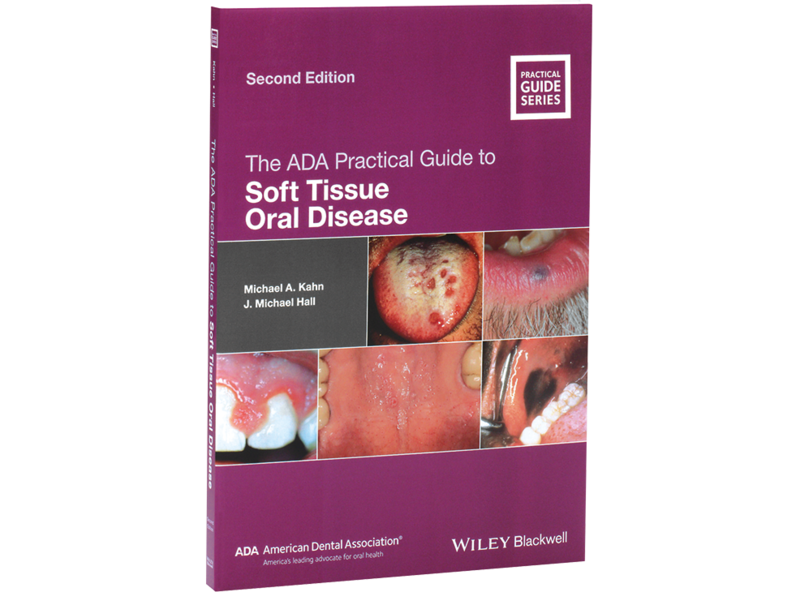 The ADA Practical Guide to Soft Tissue Oral Disease, Second Edition is a fully updated new edition of this popular guide. Emphasizing foundational information on the most common oral diseases, the book provides summaries of essential information for diagnosing and treating soft tissue oral pathology. With a focus on clinical decision-making, the book includes important information for diagnosing disease and determining the best course of action. In addition to updates to knowledge, references, and images throughout, this edition covers new diagnostic methods, narrowband imaging devices, and saliva sample testing. The ADA Practical Guide to Soft Tissue Oral Disease is an invaluable reference on oral pathology for general dentists.